Would you like to have a great wine tasting in London with a Master Sommelier? Would you like to taste 6 fabulous wines with delicious appetisers? If yes, then we have an amazing offer for you! 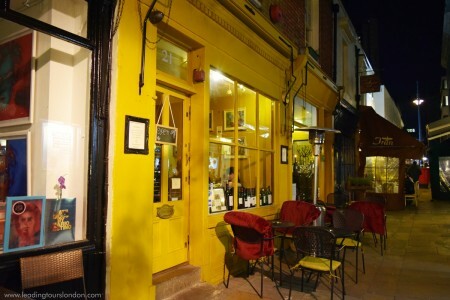 The wine tasting takes place in an elegant Wine House, located beautifully in a charming small square in Mayfair area in London. 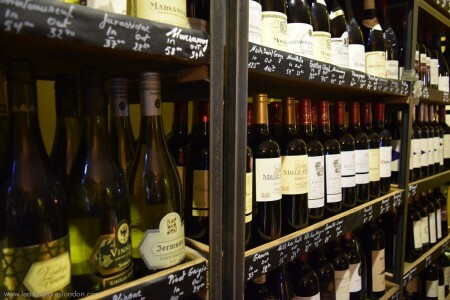 The Wine House offers a wide range of great Bordeaux and Burgundy wines from renowned chateaux and domaines, as well as small family-run vineyards. 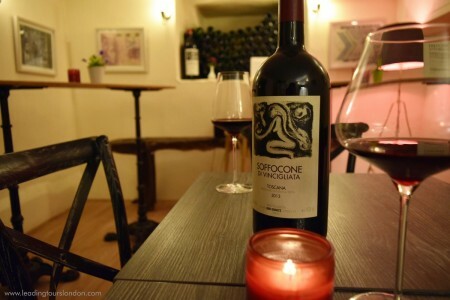 You will be welcomed to a reserved table, with waiting staff standing by, ready to serve carefully selected three white wines and three red wines. Every great wine deserves a perfect pairing, which is why you will also enjoy a great selection of cheese, charcuterie boards and delectable “small bites”. 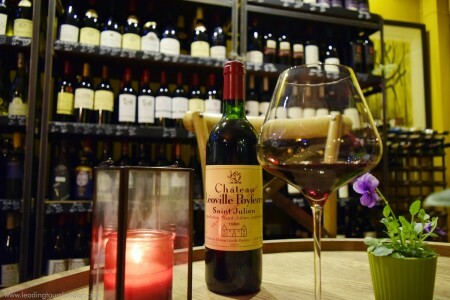 Enjoy an amazing wine tasting with a Master Sommelier! The Wine Tasting lasts for about 2 hours. If you have special requirements, please let us know them in advance! Advanced payment is required. For your safety and comfort, all our payments are secured and operated by Sagepay on check out.